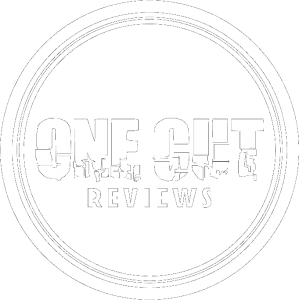 From all of the folks here at One Cut Reviews, Happy New Year! We have some exciting things planned for 2017 and can’t wait to share them with our readers. Follow us @onecutreviews on Instagram and @onecutreviews_ on Twitter. We have only just begun. Thanks for your support.